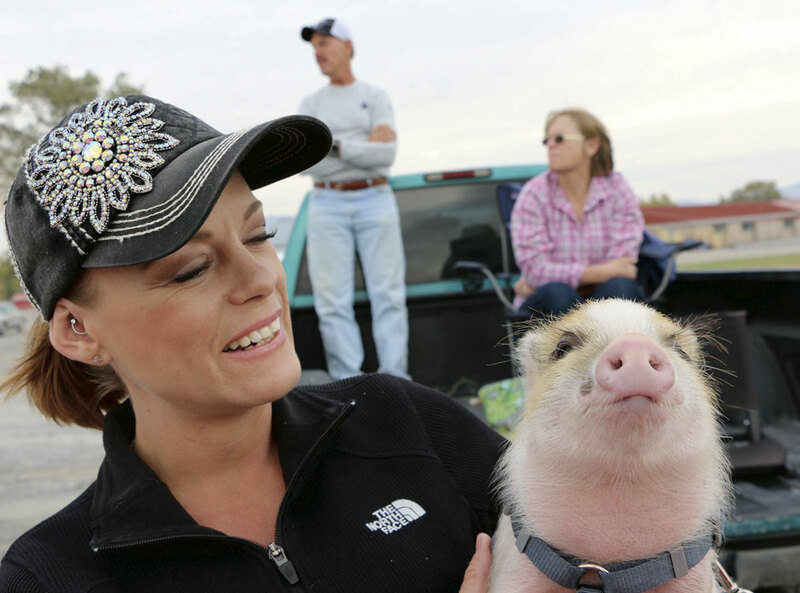 Sarah Renfroe watches a soccer game with her miniature pig, Charlie. He cuddles, eats all his vegetables and took to house training like a champ. And, Charlie the miniature pig is an unofficial mascot for the PCHS soccer team. DAVE SAYS: Help parents, or pay student loans? 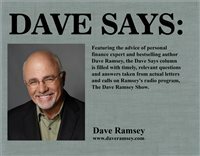 Featuring the advice of personal finance expert and bestselling author Dave Ramsey, the Dave Says column is filled with timely, relevant questions and answers taken from actual letters and calls on Ramsey's radio program, The Dave Ramsey Show. Winter squash is finally nearing maturity after spending 80 to 100 days growing in the family garden. What is not generally known, though, is that these hard-shelled vegetables can be such softies when handled. That increases the odds of spoilage while they're in storage. 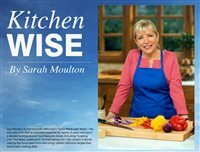 Just because nothing's more American than apple pie – and few desserts more delicious – doesn't mean that making one is easy. On the contrary, the standard recipes can be pretty involved. But this recipe is for a pie with only one crust, not two, and with everything cooked in the same skillet. 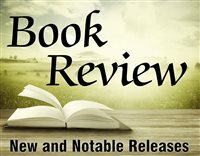 Savvy Senior addresses a different issue chosen from the wide variety of topics relevant to senior living in the 21st Century. Michael Ausiello is a respected television journalist whose wit and candor are well-received by those who love reading behind-the-scenes reports in the entertainment industry. Word on the Street is a new weekly segment where we ask readers for their opinions on topics important to them. This week's Word on the Street comes from Lovelock, where we asked: "How do you feel about Burning Man?"